Edible love? I challenge you to try and envision a more enticing concept. 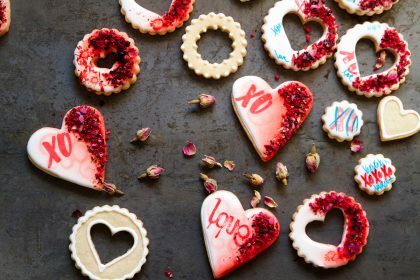 We bring to you an edible cookie that boasts a sprinkling of fresh, edible flowers, dried berries, and tagged XOs.